Manchester High old boy Chevano Baker is Jamaica’s 2019 Rhodes Scholar. 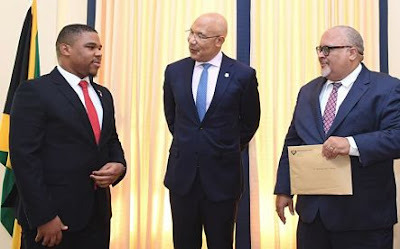 The announcement was made by Governor General Sir Patrick Allen during a ceremony at King’s House on Thursday. An economist by training, the 23-year-old holds a Master’s in Financial Economics from the University of Birmingham. He grew up in Christiana, where his mother, in particular, was a tower of strength, a key player in his success story giving him principles and a firm foundation. “She is the type of mother you want. 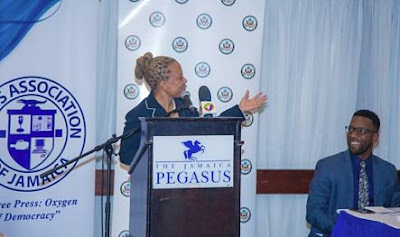 She pushes you to be yourself because of the sacrifices she makes,” he told the Gleaner. “My mother would never miss a parent-teacher meeting. She would go out of her way and even borrow money just to be at the meetings.” Next year, Baker, who got the nod for the prestigious scholarship over seven other shortlisted candidates, will pursue a PhD in Management Studies for Financial Economics at Oxford University.